We are a South Australian family owned company, that has been operating in Adelaide since 1978. In that time, we have won multiple design and small business awards, including two Australian Design Awards. We manufacture custom made kitchens, wardrobes, and laundries with a strong focus on quality, attention to detail in our designs, and smart space solutions. 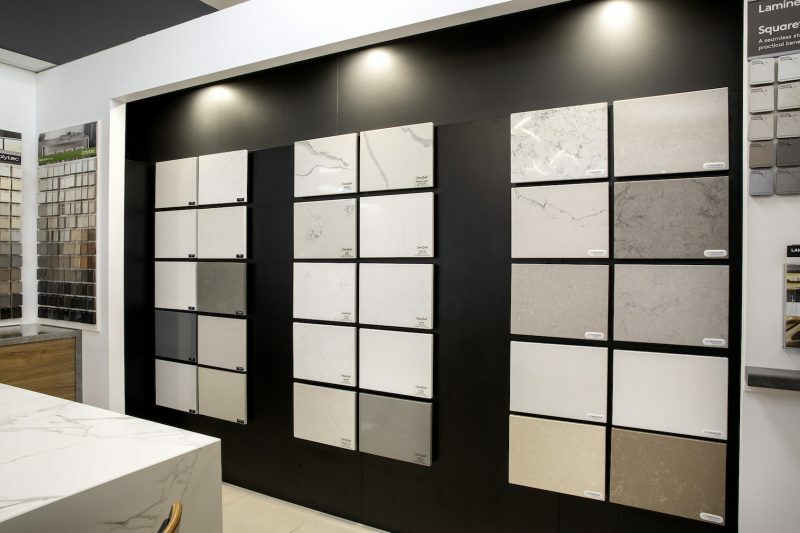 Our award-winning designers work with you on establishing a vision for your space, while our expert cabinet makers and installation team bring that vision to life. Using our selected team of highly skilled tradespeople we can also coordinate every aspect of your kitchen, wardrobe or laundry installation, including electrical and plumbing to ensure the most professional outcome. As a trusted family owned and operated company, UZIT has been transforming homes across South Australia for over 40 years, with our smart and stylish storage solutions. At UZIT we pride ourselves on providing an enjoyable renovation experience. With our selected team of highly skilled tradespeople, we can coordinate every aspect of your kitchen, wardrobe or laundry installation to ensure the most professional outcome. We hold Supervisor and General Builders Licenses and Certificates of Compliance are issued with all electrical, plumbing and gas work completed by UZIT. We also provide prompt, ongoing after-sales service to ensure you’re happy with your UZIT product following installation. The UZIT policy is to use material sourced in Australia wherever possible in the production of our products, ensuring quality and ongoing employment and support for our South Australian economy.